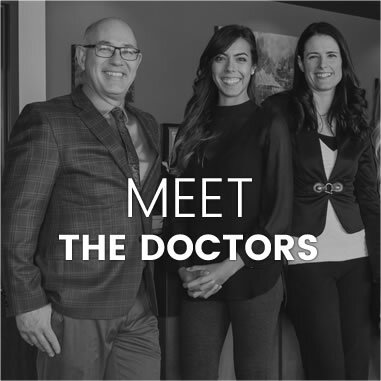 The team at Meadowood Chiropractic is passionate about helping practice members of all ages experience the best health possible that comes from an optimally functioning nervous system. Winnipeg Chiropractors Drs. 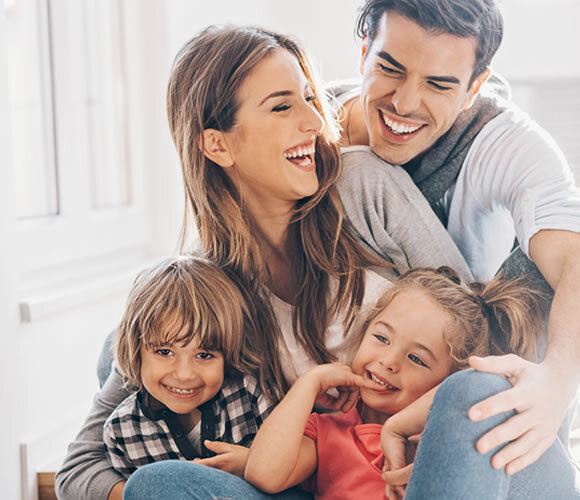 Derrick Frederick, France Fieber and Kimberly Barton offer their practice members the best in pain resolution and ongoing wellness chiropractic care, with special consideration given to PreNatal and Pediatric Chiropractic Care. 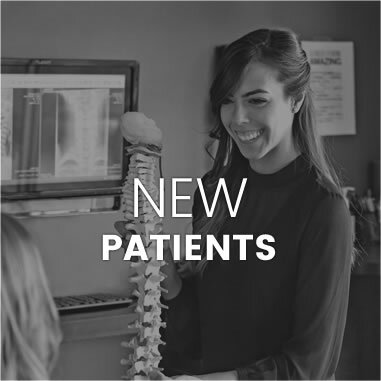 Their mission at Meadowood Chiropractic is to help every practice member have a better life, regardless of age or current physical condition. Our office has often been described as warm, inviting and heart-centered. We offer state-of-the-art techniques that are gentle enough to optimize the health of a newborn or a mom-to-be who wants to experience an ideal pregnancy. “Meeting you where you’re at” has always been our philosophy. So even if you’ve neglected your health for decades, or have put up with chronic pain for many years, we’re ready to jump in with both feet to make a difference. We pride ourselves on being full spine chiropractors. 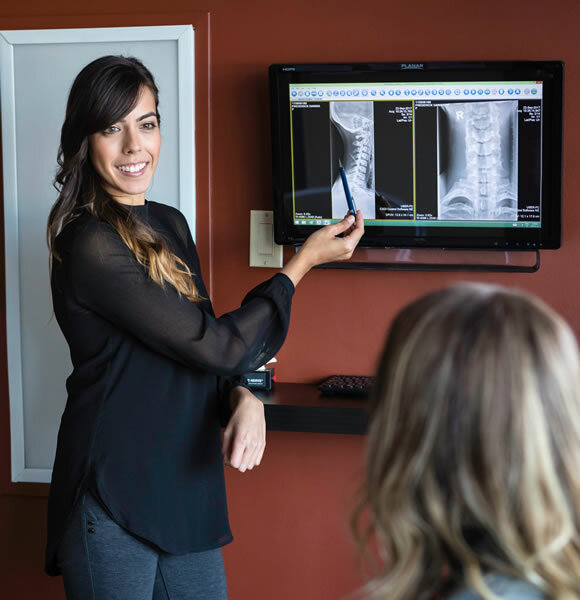 When you become a practice member, we address specific spinal subluxation patterns through a thorough chiropractic evaluation and diagnostic digital X-ray technology. Our practice is 80% referral-based. The highest compliment that a business can receive is a word-of-mouth accolade; we feel honored to be the recipients of this gift. Meadowood Chiropractic is often referred to as the place for cutting-edge chiropractic care. As a testament to the quality of our service, we have many practice members that drive over two hours to visit our wellness-based practice. We have tremendous experience as pediatric and prenatal chiropractors. We encourage every new mom to bring in her newborn to get a positive start in life through an optimized nervous system. The experienced care at our convenient location is supportive, compassionate and centred on your needs and goals. You matter to us. 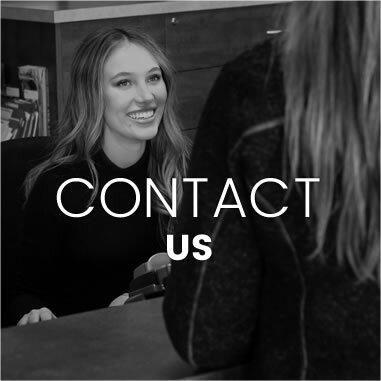 Contact us today for a complimentary consultation with our Chiropractors Winnipeg; we’re open late!